BLESSED THISTLE- thistles are the poor man's oxygen tent. 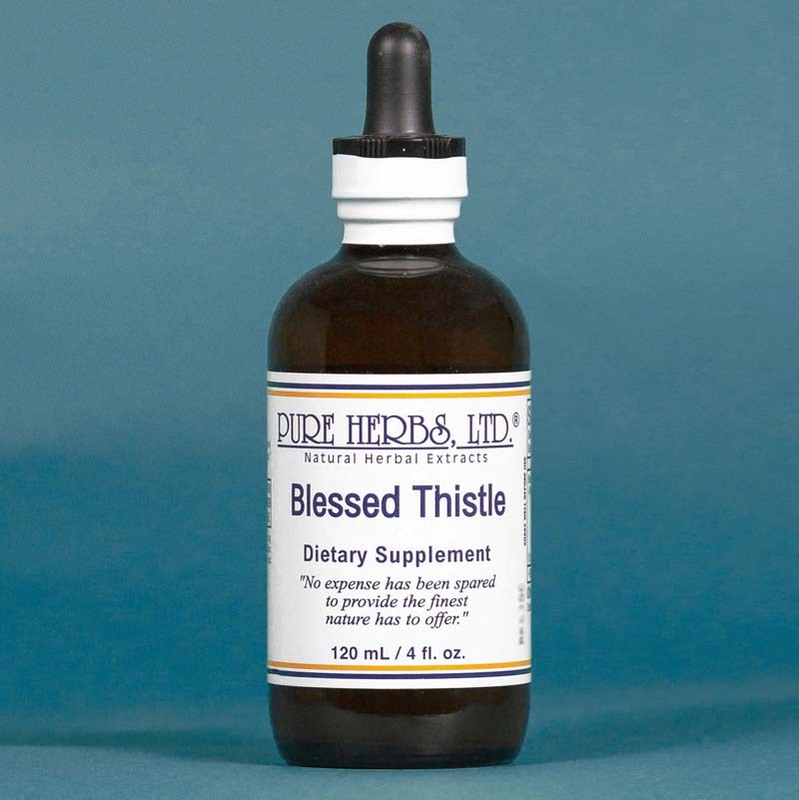 Among those, Blessed Thistle has gained for its distinction the service of oxygenator to heart, lungs, and brain. In disability of the lungs, added oxygenation can often correct conditions caused by congestive waste. Added oxygenation to the heart allows fuel for the machinery to be used properly. Memory and body function are aided greatly by proper oxygenation. When mother's milk is scant or slow in starting, Blessed Thistle is the rescuing herb. (40 drops three times per day.) For proper development of the female body during teens or the specter of menopause, Blessed Thistle smoothes the road (20 to 40 drops two to three times per day). Blessed Thistle serves as an activating agent and catalyst for all other herbs. Blessed Thistle also shows remarkable activity for proper function of that most valuable organ, the liver. * DOSAGE: 40 drops three times per day. 40 drops hourly if needed for shortness of breath. 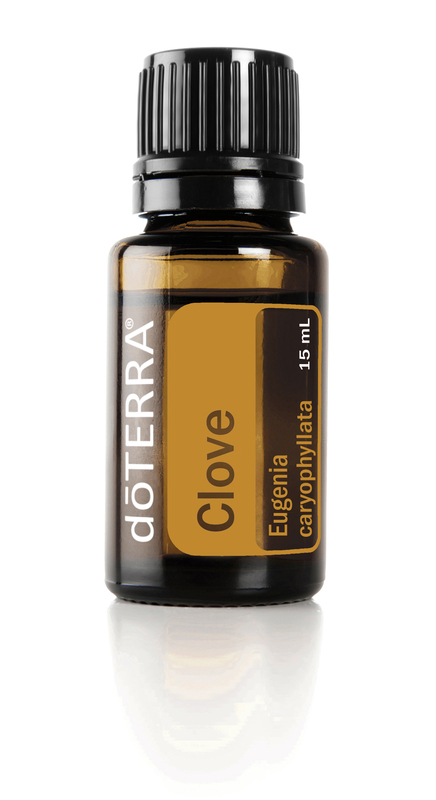 Note: You will get to know where 40 drops are in the dropper. It will not be necessary to count out exactly 40 drops after you get a feel for the amount.